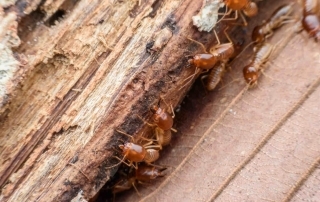 In the US, termites cause around $5 Billion in damage each year. 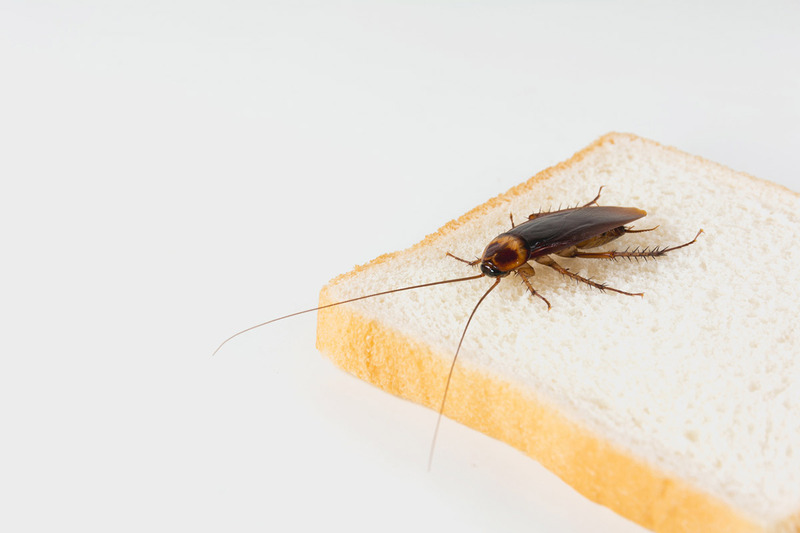 Look out for the warning signs of their infestation and take immediate action or else it may be difficult to get rid of them. 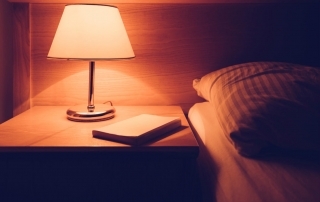 Bed bug infestation is more prevalent than you may think. 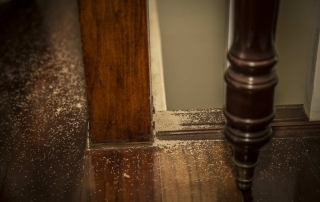 One survey estimated that 1 in 5 people have had or know someone who has had bed bugs. By Brandyn Routt|2017-11-03T19:05:07+00:00October 30th, 2017|Blog|Comments Off on How Common Are Bed Bugs? 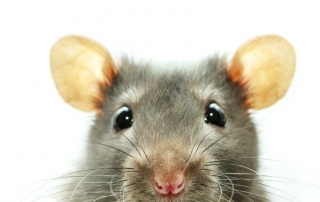 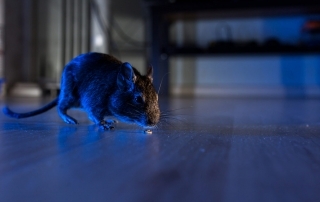 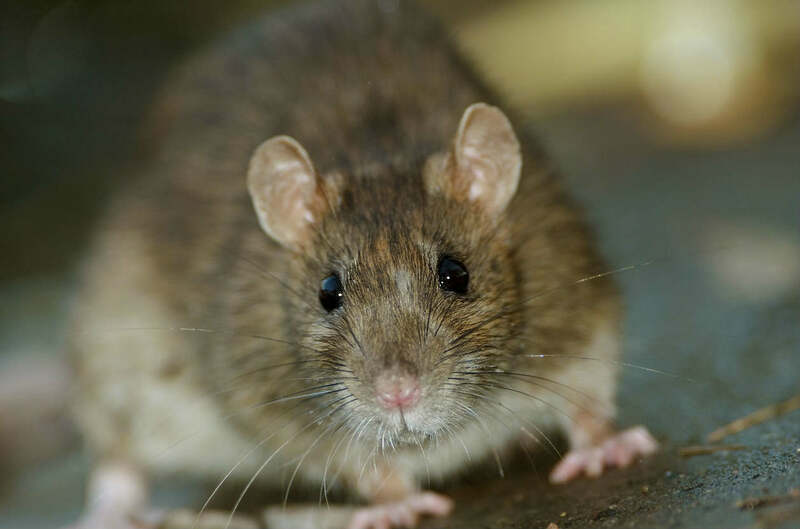 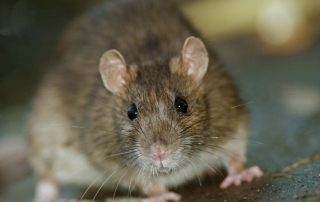 Rodents can pose serious health risks, and can cause deadly illnesses. 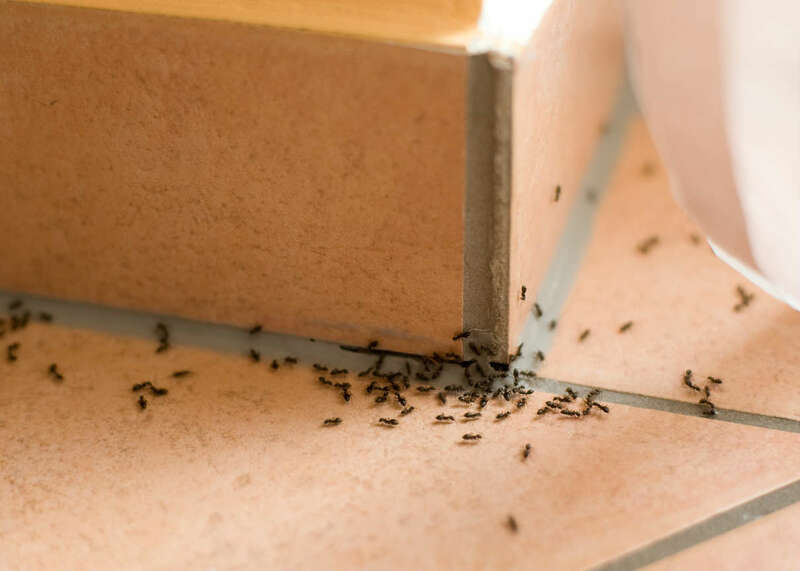 Have You Noticed Ants Crawling on Your Kitchen Counter Top? 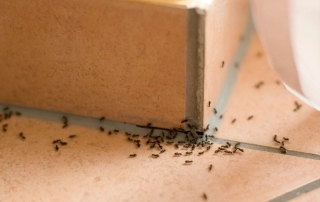 Ants can enter your home or business through the tiniest of cracks. 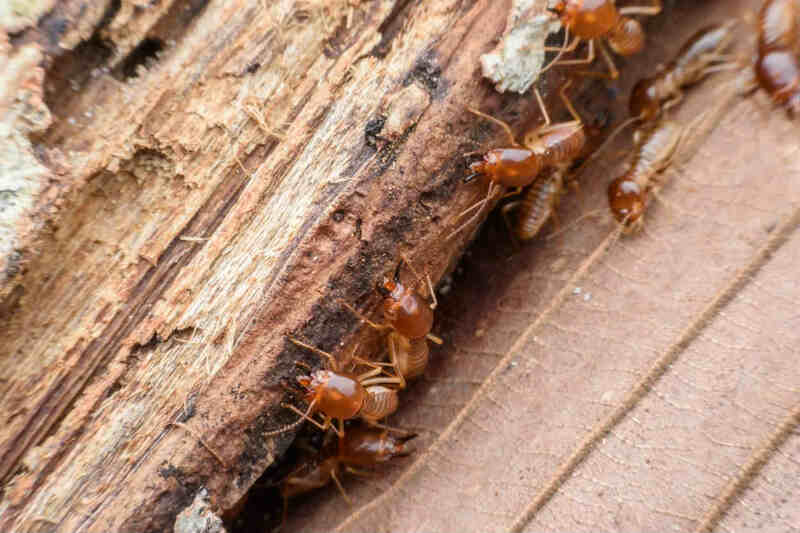 By Brandyn Routt|2017-11-03T19:10:46+00:00October 5th, 2017|Blog|Comments Off on Have You Noticed Ants Crawling on Your Kitchen Counter Top? 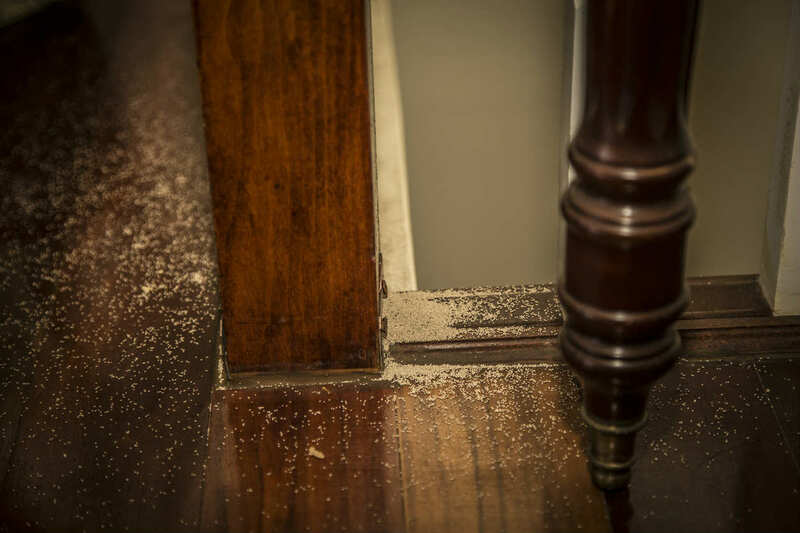 To maintain structural stability & avoid unnecessary expenditure on home repairs, it is necessary to take preventive measures to keep termites away. 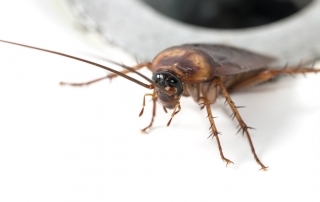 It is estimated that nearly 78% to 98% of urban homes have cockroaches. 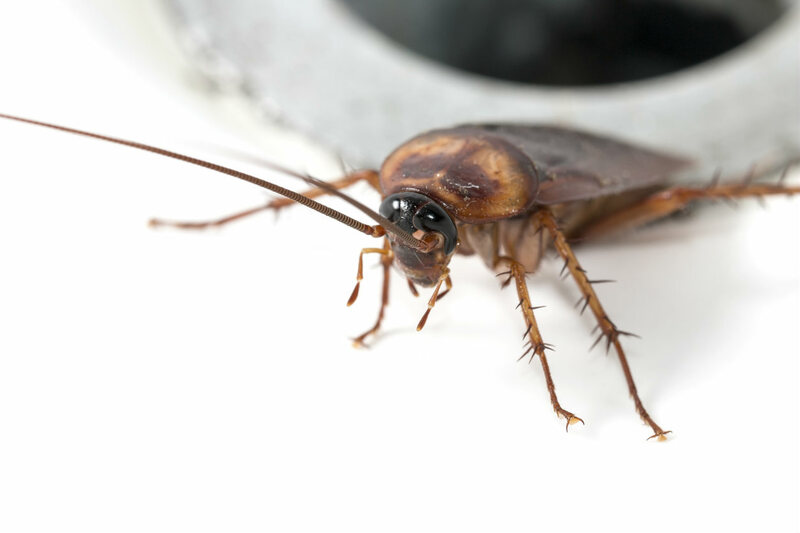 By Brandyn Routt|2017-11-03T19:10:23+00:00September 21st, 2017|Blog|Comments Off on Are Cockroaches Dangerous? 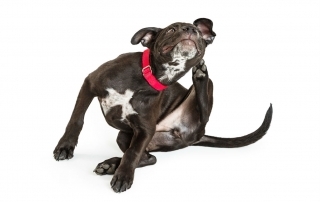 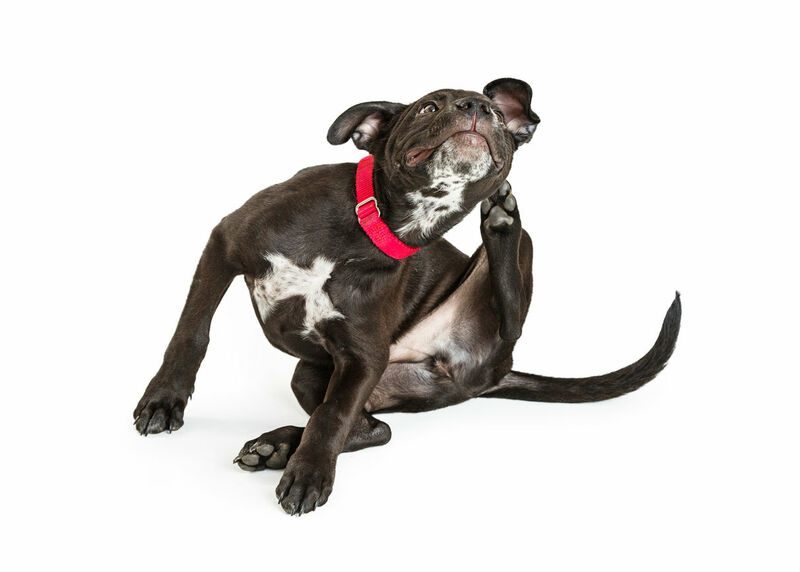 Fleas can cause a number of diseases, allergies, medical problems and infections among pets as well as humans.